Conducting Research While Using Assistive Technology… It IS Possible! In this post I would like to discuss the activity of conducting research on the internet with assistive technology. Researching is an inevitable task when you are in college and/or university. Whether you are attending a class, completing an assignment or preparing for a presentation, you will need to conduct research. There is a specific process to follow when researching, and you can visit this link to find out more about the said process. Gaining access to printed materials is almost unavoidable when you are researching a given topic or subject, but using the previously discussed OCR methods should enable you to access such materials. Also, some college/university library’s offer scanning services for students, and this may be of benefit to you depending on your individual needs. I should point out, your lecturer/teacher will inform you as to how you should carryout research, and they will tell you the best sources from which reliable information can be ascertained. Therefore, this post will be written assuming that you understand the research process. Conducting research on the internet is different to searching for things on the internet. For example, if you are given a project based on the climate within a business, and you put the word climate into your favorite search engine the results will not be what you intended to find. Whereas, if you searched for “business” AND “climate”, your results would be much more suited to your area of interest. The use of quotes before and after each word in the previous example, will tell a search engine to only return results which include the terms I have used. The use of such punctuation is explained in more detail at this link. Using the correct Search Operators, Symbols and Punctuation in your searches, can make the research process much more efficient and less time consuming. You can think of Google Scholar as a college/university version of the normal Google Search Engine. Scholar will only return results which are related to books, journal articles and/or other research related documents. In my experience, you will not find advertisements for companies relating to your search. There are many additional tools to improve your results in scholar, but at a basic level, incorporating the above Search Operators will narrow-down your results a great deal. Again, your lecturer/teacher will tell you the best way to use Scholar for your given course, and they will tell you how to login with your college/university credentials so that you have access to more information. In general, Google Scholar is a much better way of getting reliable information in comparison to using a standard Search Engine. You can access Google Scholar by visiting this link. It is more than likely that your college/university library has a website, and you should become acquainted with the way this site works and its accessibility with your assistive technology. From those that I have visited, library websites usually have an online catalogue, online journals, eBooks and a search facility. The online catalogue is normally a collection of all the books that the library has on its shelves, and you are able to search this catalogue and reserve an item if it is available. The online journals are a database of journals and journal articles, and similar to the catalogue, they can be searched. In addition, if the journal article is online, you can access it instantly, and sometimes you can save the article for offline use. I have less experience with the eBook and general search sections as I normally found what I needed in the catalogue or journals, but any member of staff in your library would be more than happy to explain such features. My lecturers often arranged presentations from the library staff in my college to explain the various features of the library website for my entire class. Even though it is true that a lot of material is online, there is some which is still only available in a physical printed form. Such materials may include books and journal articles which are older, but may contain information which is just as relevant as online information. Therefore, it is not advisable to ignore information which is in books and journal articles just because it isn’t online, and isn’t immediately accessible. You will need to scan the information which is offline, and use an OCR application to recognise the text present on the page. Kurzweil 1000 is the programme which I have experience with, but there are many alternatives you can choose from. There is even a mobile application called KNFB Reader, which works on the iPhone, iPad, and iPod Touch. 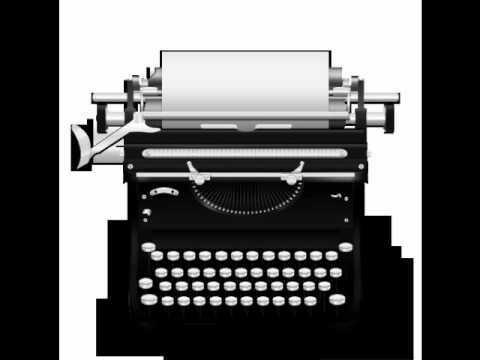 KNFB Reader is expensive, but it is very versatile and may be ideal in a library situation. You can read more about KNFB Reader at this link courtesy of Applevis. EBSCOHost is an application for iOS Devices (iPhone, iPad and iPod Touch), which has a simple interface that enables you to search many of the databases linked with your library account. After you download the app you will need to visit your library’s website, open a link which is related to EBSCOHost for Mobile, and then you will be emailed a code to authorise your app for 6 months or a little longer. I have found this app to be very handy when I used it, but it is not essential when you are conducting research; so don’t worry if you do not have access to it. If you do use the app, keep in mind that there is a feature for downloading and viewing a PDF version of the article your reading. This feature is inaccessible with VoiceOver, but this is a small feature of the app and doesn’t affect its functionality. Visit this link to view EBSCOHost on the app store. If you are finding it particularly difficult to scan physical books, or find books which relate to the topic you are researching, don’t forget that you can access accessible books via Kindle, CourseSmart, Audible etc. As I mentioned in my previous post, the titles which are available on the mentioned providers can vary, and you will have to search around to find the desired content. In my experience, Kindle is great for finding books regarding Research Methodology and other academic subjects which are accessible. I have known about the Research It feature in JAWS for a long time, but I have never used it for personal use or research purposes. I would imagine that Research It is best for researching current topics which are in the news. If a lecturer/teacher requests that you research a current news topic, JAWS Research It would be an ideal place to begin your search. Research It is a feature which is only available on the JAWS screen reader, and the key command CTRL + SPACE + R will activate the Research It feature. When I find an online article or book I am particularly interested in, I always create a Favorite or Bookmark which I can refer back to later. It is also a good idea to create Favorites or Bookmarks of your most used research databases, online journals, Google Scholar and your library’s website. This will make it very easy for you to access certain features instead of searching through the various links and headings of your library’s website. If you are using an iOS Device, I have found it beneficial to create Safari Bookmarks on your Home Screen, and store a group of Bookmarks in a Folder. I genuinely hope that you can improve your research by using some of the mentioned resources, and if you have any further queries just get in touch. 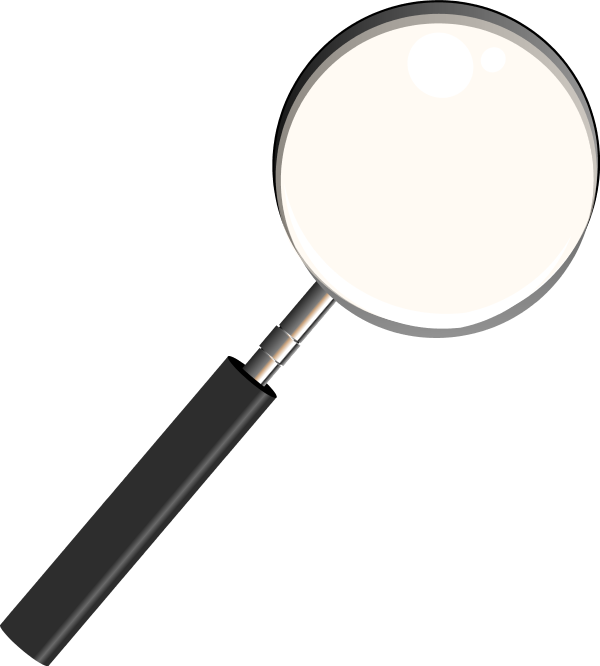 As it can sometimes be difficult to find what you are looking for while researching, I think the song I Still Haven’t Found What I’m Looking For by U2 is quite appropriate. The Official DigiPlace4All Launch Event! 1)	The sharing of information among those with a disability, educators and employers. 2)	The provision of peer support for digital skills and inclusion in education and employment. When reflecting on the day, the words that spring to mind are inclusion, interaction and empowerment. 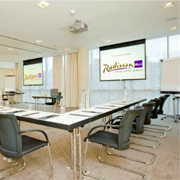 This is an image of a meeting room sourced from the Radisson website. The inclusion aspect of DigiPlace4All was first mentioned by Senator Martin Conway. In Senator Conway’s opening address, he referred to the social inclusion element which is inherent in DigiPlace4All. The site benefits from the internet’s ability to breakdown geographical boundaries, and brings people together despite their circumstances. Therefore, those living in rural parts of Ireland, need not feel isolated or be disadvantaged in terms of receiving information concerning digital skills, education and/or employment opportunities. However, it must also be kept in mind, those who are not internet users may continue to have difficulties regarding physical isolation and the access of information. Another aspect of inclusion which was immediately apparent to me, was the extent to which DigiPlace4All incorporates an extremely broad range of abilities and disabilities. This was partly due to the large number of organisations present at the event that represented a number of different groups. For example, some of the afore mentioned organisations included AHEAD, DeafHear and Enable Ireland among others. The second element of DigiPlace4All demonstrated at the launch event was interaction. The event offered Digital Inclusion Champions the opportunity to meet each other and discuss the future possibilities of DigiPlace4All. In addition, Champions had a chance to meet site members, and get a sense of the general feeling regarding DigiPlace4All. The general opinion concerning DigiPlace4All was overwhelmingly positive. All the sentiments I heard were excited about the information sharing and provision of peer support potential of the site. The launch also offered all attendees the opportunity to provide feedback regarding the existing site, and the features they would like to see included in the future. Such feedback was provided as a result of the break-out sessions. These sessions consisted of a Digital Inclusion Champion encouraging a table of attendees to explore DigiPlace4All on their own assistive technology, or demonstrating the site in real-time and helping individuals with registration if desired. When the sessions had completed, each table was asked to provide feedback, and this encouraged further interaction. The final element that the DigiPlace4All launch embodied was empowerment. As pointed out by one of the speakers at the event, individuals using DigiPlace4All are not limited to what someone else thinks suits their needs. The individual is free to explore a range of information present on the site, and make their own, personalised, informed decision. The above scenario is very important as there is not a one-size fits all solution to an individual’s needs. DigiPlace4All can offer a level of empowerment to individuals they may not have experienced before, and this could in turn increase the individual’s level of independence. I believe that such empowerment, and the possibility of increased independence, can only be a good thing. To hear some extracts from the DigiPlace4All launch event, listen to the June edition of the NCBI Technology Podcast. This is an image of the DigiPlace4All logo sourced from a SlideShare presentation. It was mentioned that future events, in different locations, could be held in the future. However, I would imagine, this will largely depend on the popularity of DigiPlace4All, so I would encourage you to spread the word! As mentioned above, the scope of society to which DigiPlace4All is applicable to is very broad, so the likelihood that you know someone who could benefit from the site and/or contribute to the site is very high. Feel free to use this blog post, or any of the below links, to share DigiPlace4All. If you would like further information about DigiPlace4All, or have any comments and/or questions, please do not hesitate to contact me. 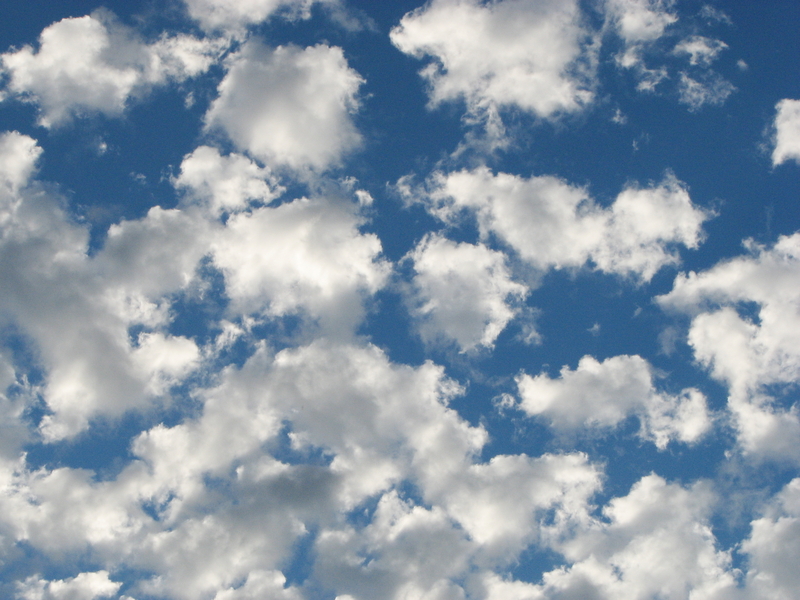 DigiPlace4All: The New National Assistive Technology Initiative You Should Know About! In this post, I would like to focus on a new national initiative relevant to assistive technology, and the said initiative is called DigiPlace4All. I genuinely believe this initiative will be of immense benefit to everyone using assistive technology, and to reach its full potential, I believe the profile of DigiPlace4All must be increased. 1. Sharing of information among those with a disability, educators and employers. 2. Provision of peer support for digital skills and inclusion in education and/or employment. This initiative was brought to my attention by Conor Hartigan, who is an assistive technology trainer in the University of Limerick. Other prominent figures involved in the project are Esther Murphy and Mark Magennis. You can play the below video to get a more in-depth explanation of the initiative and its relevance. Another element of the initiative are Digital Inclusion Champions. Digital Inclusion Champions are responsible for the promotion and sustainability of DigiPlace4All. I am delighted to be one of the mentioned champions, and you can be too. If you would like to find out more about the role of a champion, or to nominate yourself or someone you know, please follow this link. To get a practical understanding of DigiPlace4All, you can play the following video. DigiPlace4All are holding an event on the 28th of May 2015, and if you would like to attend, please email esther.murphy@ncbi.ie to reserve a place. If you have connections with any individuals and/or organizations that may have an interest in DigiPlace4All (and they should), do not hesitate to share this post and/or circulate the linked file. If you would like to know more, as always, feel free to contact me. As the above information is essentially concerned with accessibility and inclusion, I thought the below video was appropriate. Also, who doesn’t like a bit of Glee now and again? For those of you who have read the ‘About Me’ section, the first half of this post may seem very familiar. For those of you who have not, please read on and enjoy. My name is Niall Gallagher, I am currently 24 years old, and I live in county Sligo in the North-West of Ireland. I am very interested in listening to popular music, attending musical theatre productions, travelling abroad, discovering new technology/gadgets, reading, and keeping up to date with a broad range of radio and TV programs. At this stage, I would like to point out that I am visually impaired and have reduced mobility. My visual impairment means that I use a lot of technology in my day to day life, and my level of vision is non-functional in comparison to a non-visually impaired individual. Regarding my reduced mobility, it does affect me in terms of getting from A to B, but as long as someone guides the walking aid I use it’s not a problem. Despite the previously mentioned disabilities, I attended mainstream primary and secondary school, progressed on to college, and continued my studies to graduate with a Masters in 2015. To successfully complete the mentioned education, it was necessary for me to use technology to assist with certain tasks such as studying, taking exams and completing assignments. The technology I used is commonly referred to as Assistive Technology (AT), and such technology is available for PC’s, Laptops, smart phones and tablets. 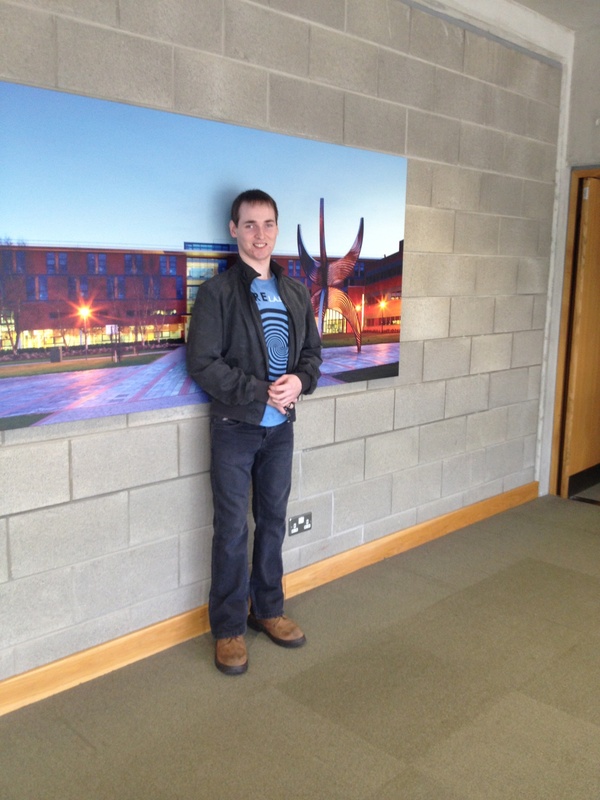 Niall in the University of Limerick on the day he was handing up his Masters thesis. AT can take a number of forms including low-vision aids, magnification software, tactile graph printing, brail production and screen reading software. Personally, I primarily use screen reading software at the moment, and if you would like to learn more about this software click here. the screen reader I use is called JAWS, and you can play the below video to learn more about the software. In this blog I intend to share my experiences and knowledge of AT, and hopefully by doing this, I can help someone else in a similar situation. Some knowledge and experience has been ascertained through my most recent academic venture, but this does not mean that this knowledge/experience cannot be applied to different scenarios. The content of this blog will mainly focus on the types of AT used by visually impaired and blind individuals, and other technologies which I have found to be very beneficial. I will also provide links to other resources on the internet which offer relevant information, which can be found in the ‘Useful Resources’ section. So whether you’re visually impaired, know someone who is, or would just like to get a better understanding of AT, I hope you can take something away from this blog which will help. Also, feel free to contact me via the ‘Contact Me’ section with any feedback, questions, comments, messages and/or suggestions regarding items you would like me to focus on in future posts.